We know how unpredictable the winter weather can be. 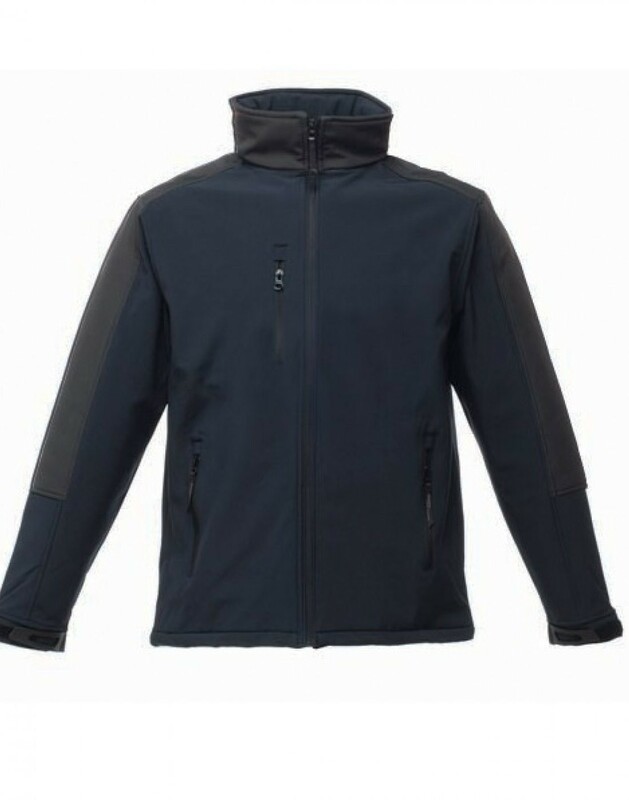 That’s why you and your team need a versatile jacket like this one. 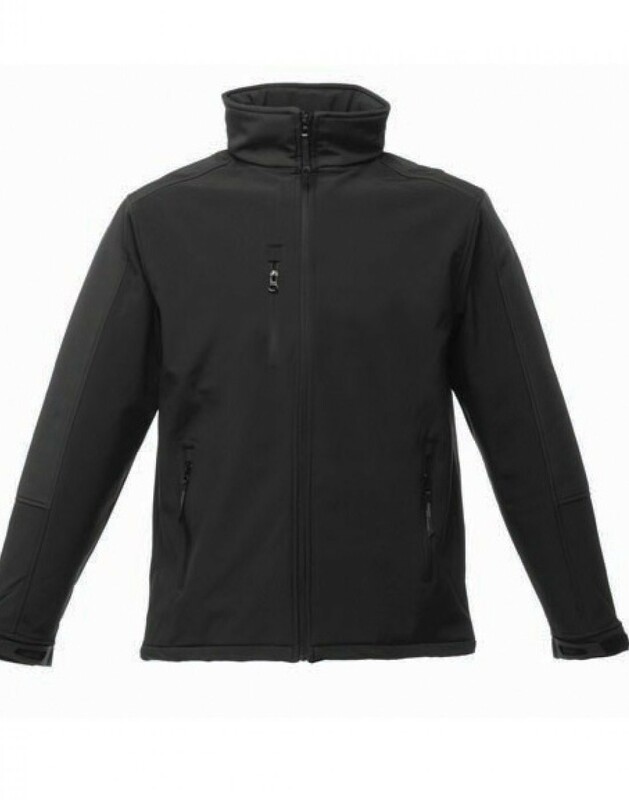 It’s waterproof thanks to the ATL durable water repellent finish. 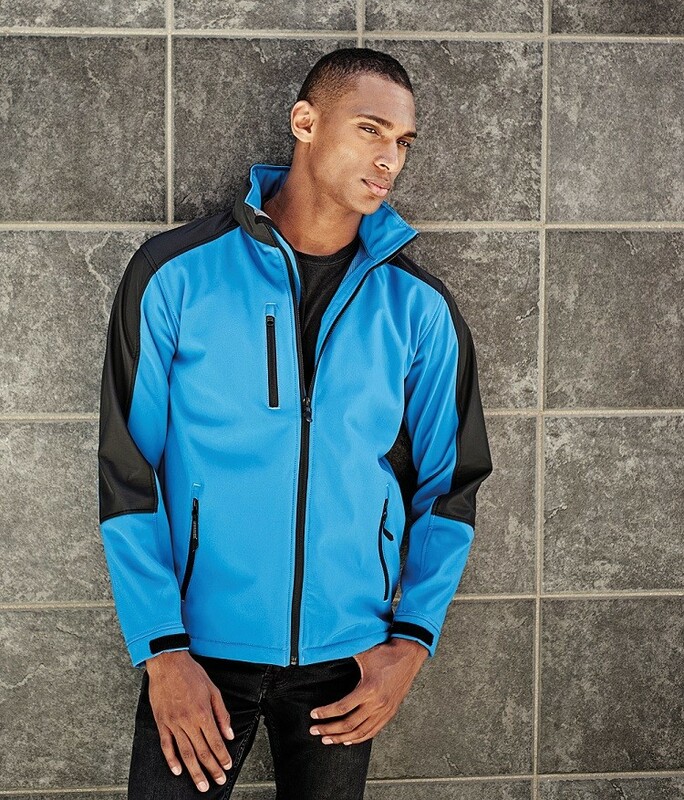 Plus the foldaway wraparound lined hood will help keep you dry. 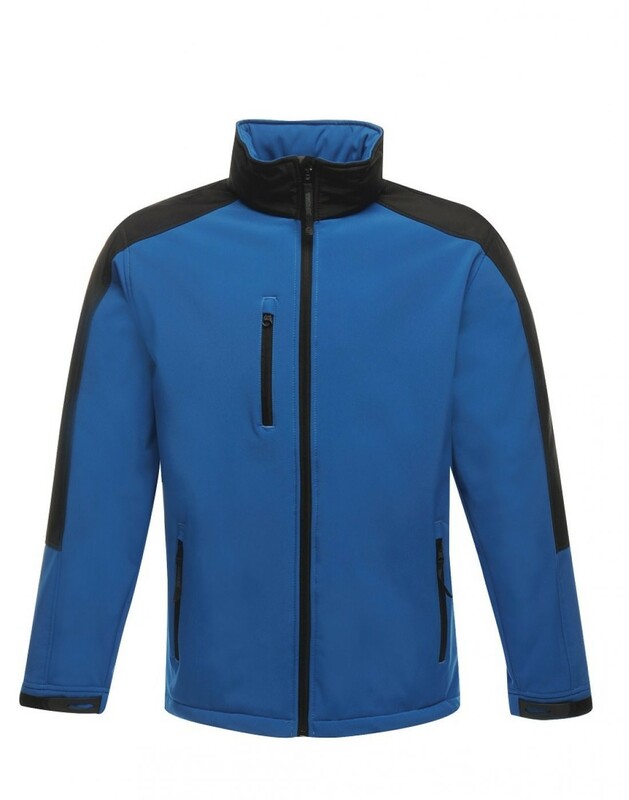 As well as rain proof, this jacket is also windproof as the polyester mesh lining is wind resistant. 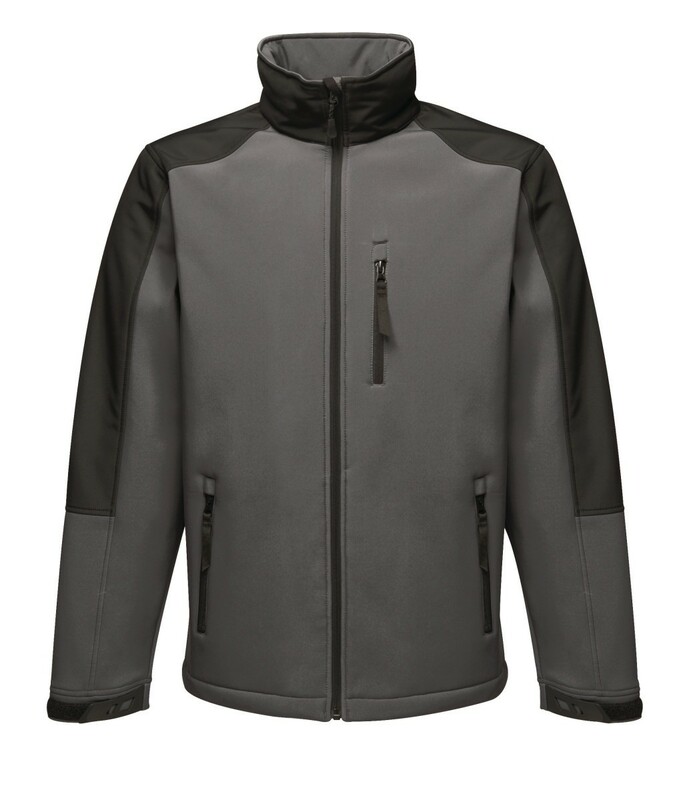 The inner zip guard, adjustable cuffs and shockcord hem will help you keep the chill out too. This jacket also has five useful pockets! 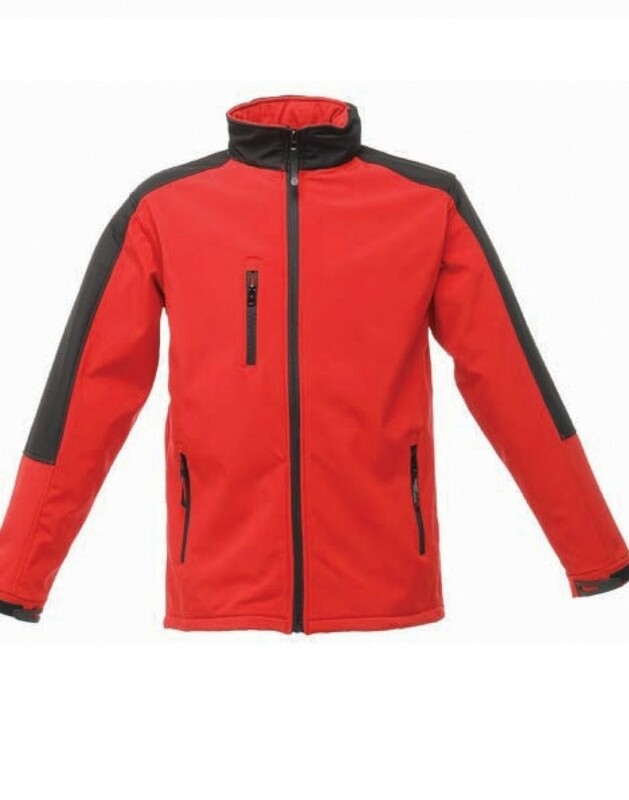 There are two lower zipped outer pockets and one outer chest pocket. Plus an inner zipped security pocket and an inner mobile phone pocket. 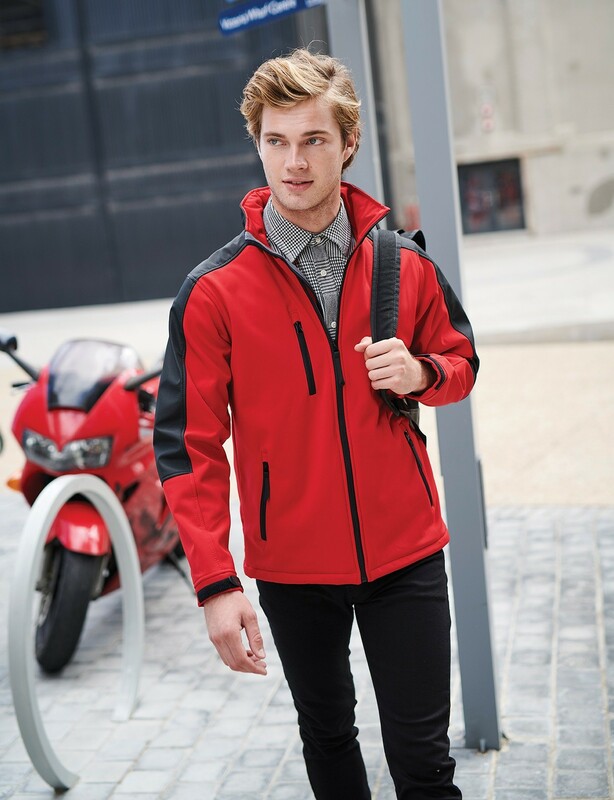 Practical, versatile and weather proof… what more could you ask for? Washing Instructions: Cool machine wash with Regatta Isotex cleaner or pure soap. Do not bleach. Do not tumble dry. Do not iron. Do not dry clean. Wash dark colours separately. Close all fasteners before washing and drying. Do not store whilst damp.